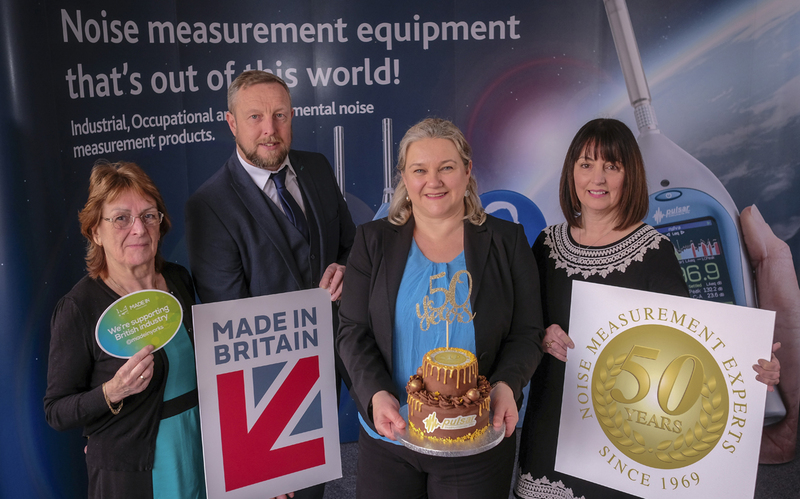 Pulsar Instruments plc (UK) is 50 years old! 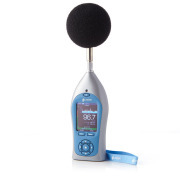 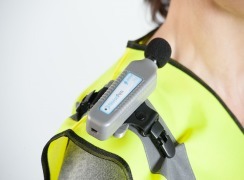 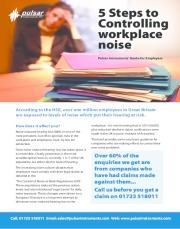 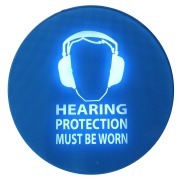 Since its inception as a wholly engineer-led concern in Silicon Valley, California in 1969, Pulsar Instruments has represented the gold standard for noise measurement and has contributed significantly to a change in the way noise, and in particular noise at work, is currently monitored, helping protect worker’s hearing and improving the quality of their environment. 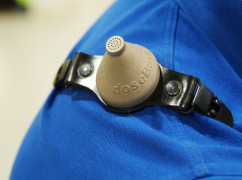 It soon became clear that Silicon Valley was not the ideal location for such a very specialised product, especially as Asia and Europe were the largest markets, and so the whole operation was transferred to the UK. 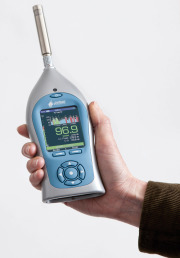 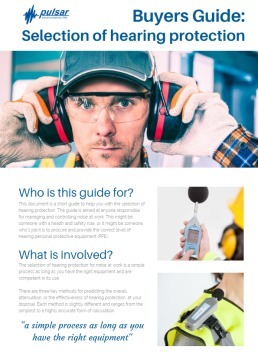 Based for the last 42 years in Yorkshire, the company sells their noise measurement tools to more than 50 countries and has forged relationships with some of the biggest brands in the industrial, entertainment, transport and construction industries. 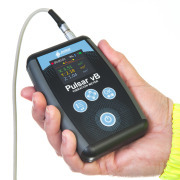 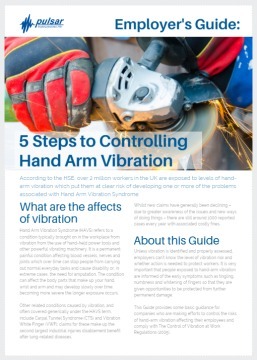 “Our innovative technology and strong desire to expand our business globally have certainly been key factors but the real foundation of our success lies in the long-term relationships we have established with Health and Safety professionals, Safety Consultants and Company owners”, said Simon Rehill, General Manager for Pulsar Instruments plc. 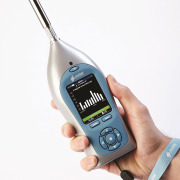 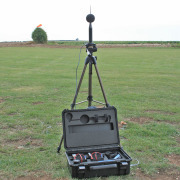 “We have always existed not only as a vendor of noise measurement tools but as a company with a strong commitment towards continuous research and development to benefit the industries we serve”. 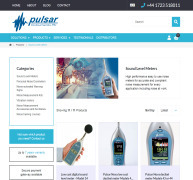 Pulsar is expecting to increase its portfolio of noise measurement products in the coming years in order to meet its growth objectives. 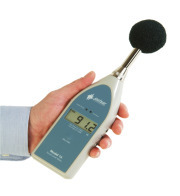 In 1970 it was the first company to display sound exposure times on the scale of the sound level meter as well as the sound level – at the time a revolutionary idea. 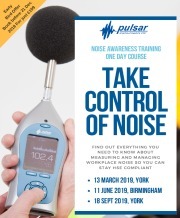 In 1982 Pulsar seconded their Chief Engineer to the International Standards body (IEC) and he, with three other British engineers, were responsible for much of the IEC's noise measurement standard IEC 61672.